Noe's Cantina will soon debut at 1199 Church St. 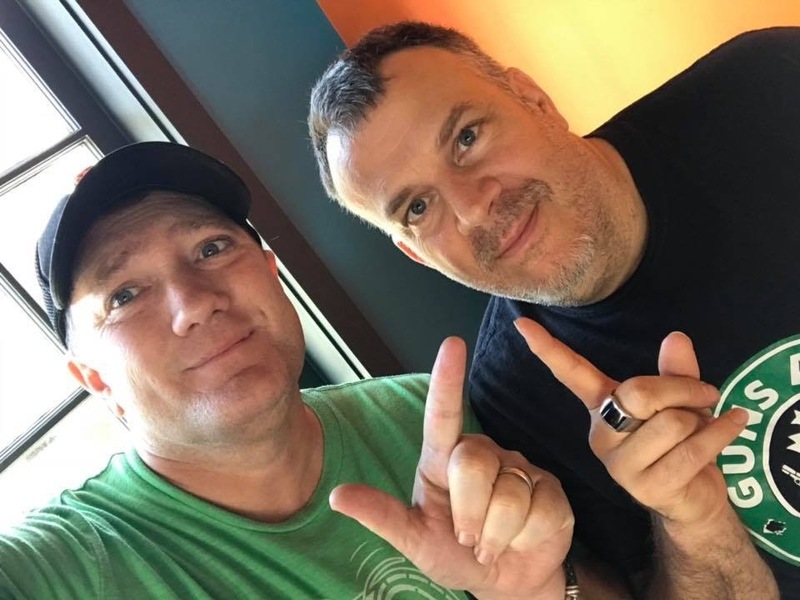 The full-service bar serving Mexican fare is expected to open to the public later this month at the corner of Church and 24th. 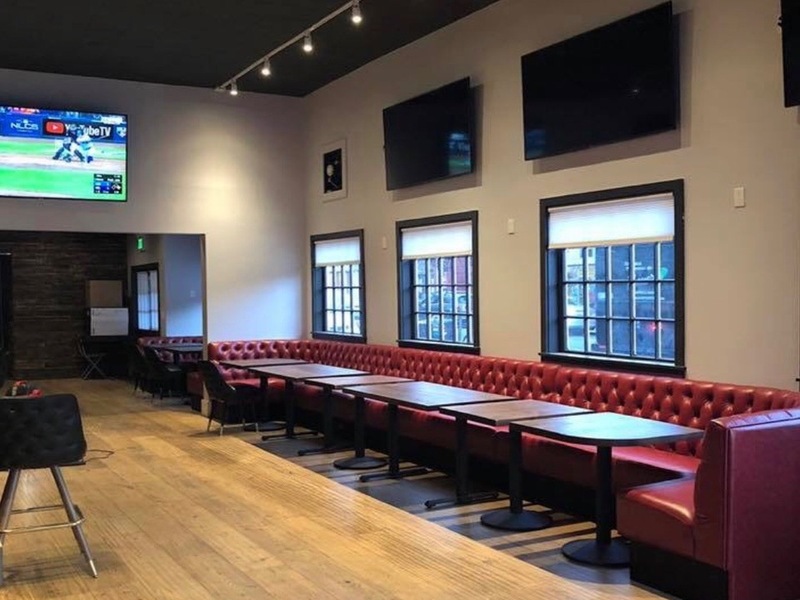 While the space most recently housed the restaurant and bar Hamlet, which permanently closed last spring, it's best known for serving for more than three decades as the neighborhood bar Noe's. 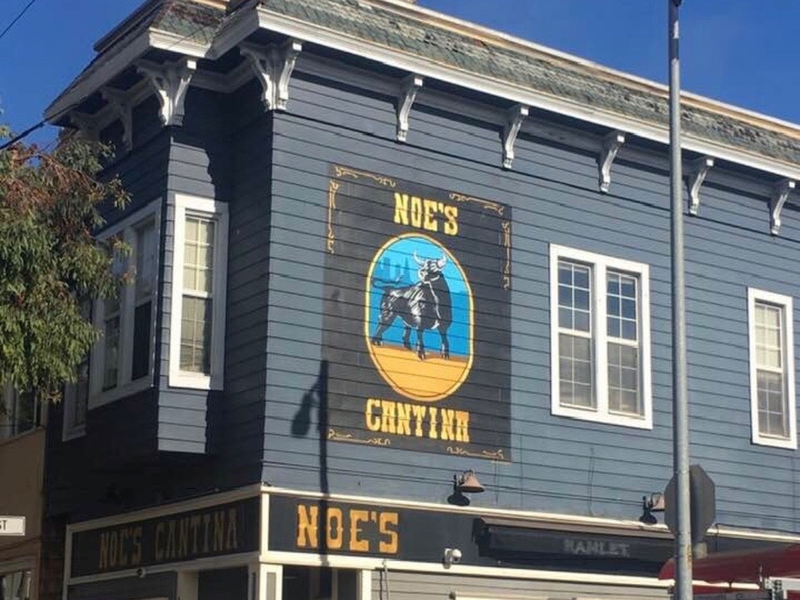 In addition to its name paying homage to the former neighborhood institution, Noe's Cantina is owned by Tommy Basso, son of Wayne Basso, who originally bought the bar in 1980 when it was called the Connection. After a couple of name changes, Wayne and team settled on the simple moniker "Noe's." Current owner Tommy Basso, a San Francisco native, worked at Noe's for eight years as a bartender. He also owned Basso's, the attached eatery next door, while his dad owned Noe's, before they decided to sell both businesses in 2014. The forthcoming Noe's Cantina will serve traditional Mexican fare, such as tostadas, tacos, enchiladas, fajitas and more, and for dessert, flan. It will also offer a full bar, serving a variety of tequilas and blended margaritas. New interior. | Photo: Courtesy of Noe's Cantina. 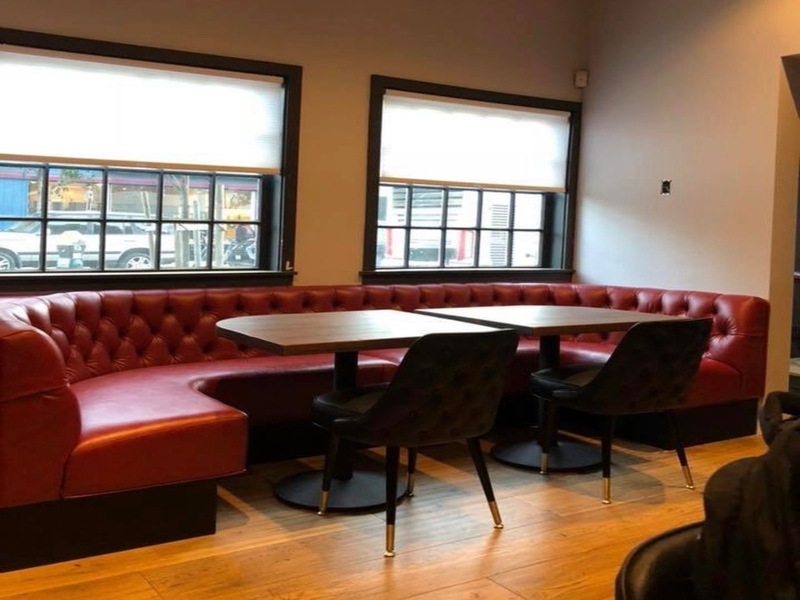 Tommy said he's made some changes to the space's interior to brighten it up and give it a cozy feeling, such as painting the old dark walls white, and adding cushioned barstools and booths. 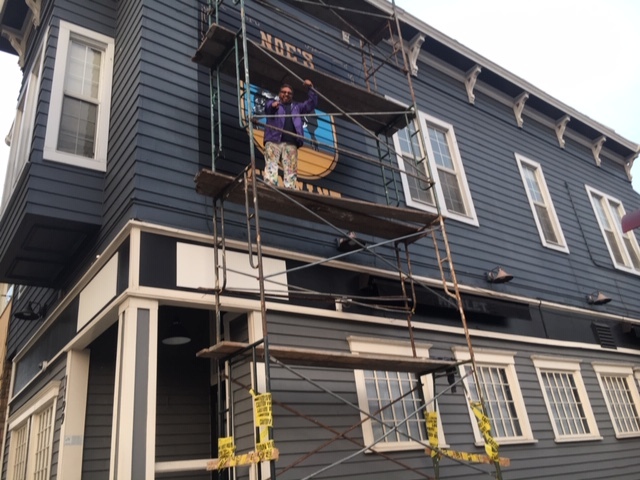 As for the bar's exterior, Tommy commissioned Carlos "Kookie" Gonzalez to paint the bull mural on the facade. A friend of his, Mary Teehan, drew the original design, and Carlos transformed it into a mural. Tommy said he hired Gonzalez, who was born and raised in the Mission District, because he was an old customer of Noe's. "He's like family, and that's what this place is all about." Carlos in action. | Photo: Carlos "Kookie" Gonzalez. A father of three, including a newborn who arrived just a week ago, Tommy said that he loves kids and wanted to make the new place kid-friendly as well. Outside of building there's a designated section just for strollers, and the menu will include options for children. The cantina will also offer crayons and paper for kids to drawn on. Tommy said he's excited to be running a business in Noe Valley again, while referring to the former Noe's as Cheers from the NBC sitcom. "It's good to be back in the neighborhood," he said. Tommy expects to open the doors to Noe's Cantina later this month, but with the recent birth of his third child, the opening date hasn't been officially set. Keep an eye on the cantina's Facebook page for updates, he said. Once Noe's Cantina does debut, the initial hours will be 11am-1:30am Mondays through Fridays, and 10am-1:30am Saturdays and Sundays.